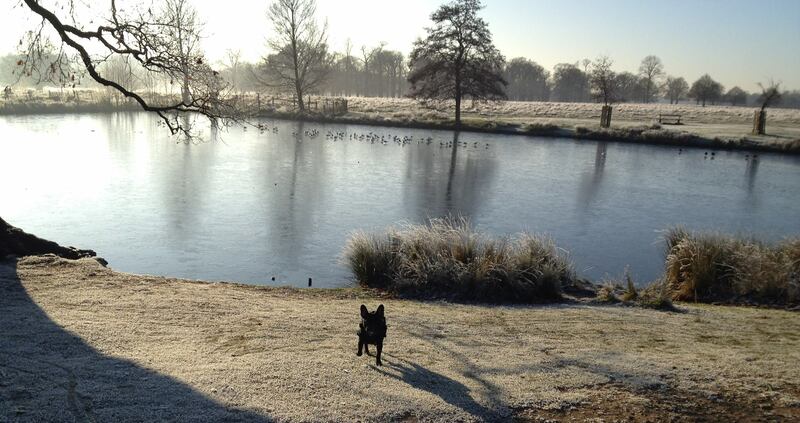 We’re not waiting for summer any longer! This week myself and the girls have decided not to wait any longer to embrace getting fit, active and more to the point – outside in the fresh…(hopefully warm) summer air! We’ve signed up to do the London at Night – Pink Ribbon Breast Cancer walk and we want you to join us! No need to be an athlete to pound those pavements with us – in fact all you need to be able to do is walk! 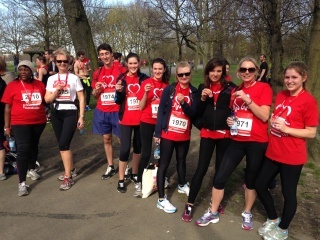 We did a 5k in aid of the British Heart Foundation – it was such a great day and we loved raising money for a good cause. The London at Night – Pink Ribbon Breast Cancer walk is on Saturday 4 July 2015 with three options: dusk (5 miles), sunset (10 miles) or night (20 miles) walk. It’s going to be brilliant fun and Jane Plan will cover your entry of £30. It’s a fantastic cause and an even better excuse to get fit while having fun and a good chinwag too! Click here to read more and email hello@janeplan if you would like to join our team of walkers! I’m really looking forward to next week in the office because we’re going to be doing fun fitness challenges during our lunch breaks! What’s on the agenda? Skipping, walking and maybe a spot of yoga in the park if the sun comes out! I’m also going to bring in a friends dog who we can bring on walks during the day called Kronk. He is so cute and no doubt the mood in our office is going to be boosted when he arrives! I’m going to be speaking at Arram Berlyn Gardner (ABG) offices on 4 June which will be great. It’s a ladies only networking event and I’ll be sharing my entrepreneurial journey so far as well as my plans and aspirations for the future. Here are all the details if you would like to come along ladies! Date 4 June 2015 | Time 6pm – 8.30pm | Arram Berlyn Gardner, 30 City Road, London, EC1Y 2AB. In exiting news, Jane Plan will be featured in a double page spread in Bella magazone. I spoke about how to do a three day diet cleanse will see you lose 3lbs in weight! I’ll let you know as soon as it hits the shops! We also have a beautiful Jane Planner, Sharon Strange featuring in Bon Marche. She’s been on a fabulous weight loss journey with us and lost 20kg! We’re so proud of her progress – we’ll make sure to share the link as soon as it goes live. Have a brill weekend and we’ll be keeping our fingers crossed for sunshine! Since I last spoke to you, I’ve been to Amsterdam to a fabulous food fair where I got to sample lots of yummy new snack options and food produce. 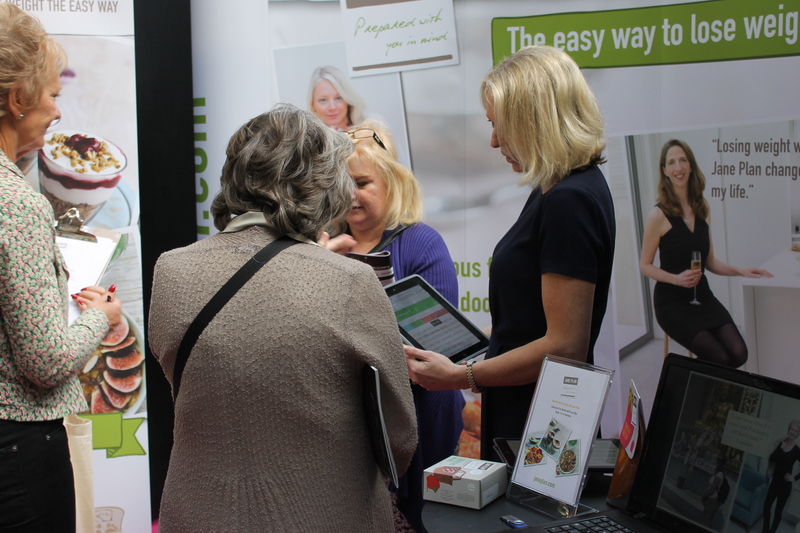 I love these fairs as they’re a chance to see what’s new on the market and to see exciting developments in the food industry. Some snacks that really stood out for me were some gluten free rice cakes in chilli and balsamic flavours. I also tried a delicious cashew, white chocolate and cranberry cereal bar which gave me something to think about! 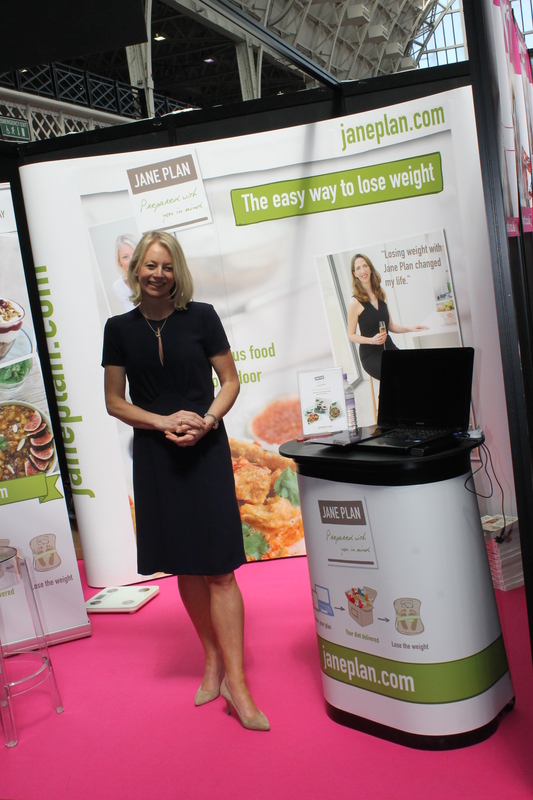 I’ll make sure to keep you up to date on any developments or tasty additions to Jane Plan! 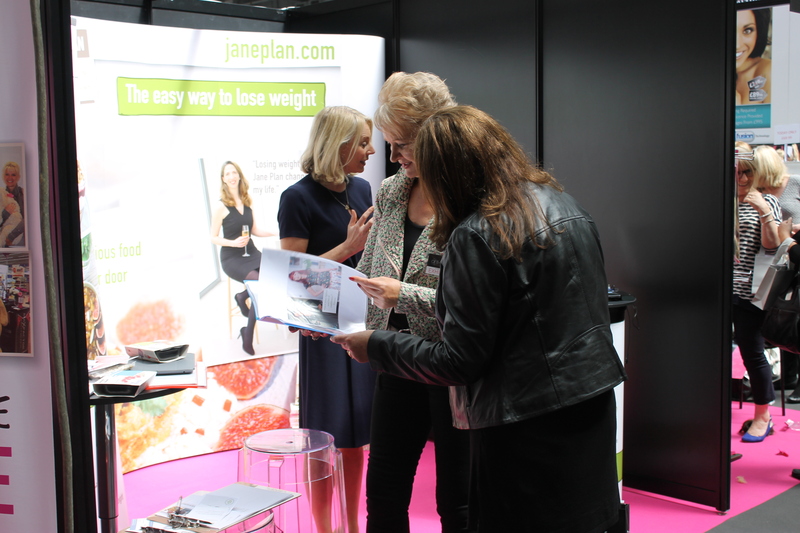 Jane Plan also exhibited at the Anti-Ageing show in London Olympia last weekend. 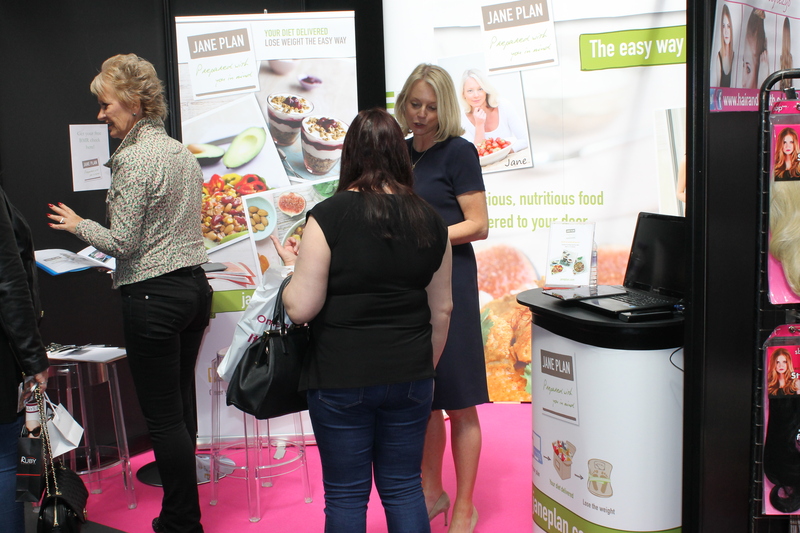 It was a fabulous event and it was so nice to meet Jane Planners who are getting on so well with the Plan and people are looking to embark on a weight loss journey. We loved that so many people took the time to share their goals and stories with us. 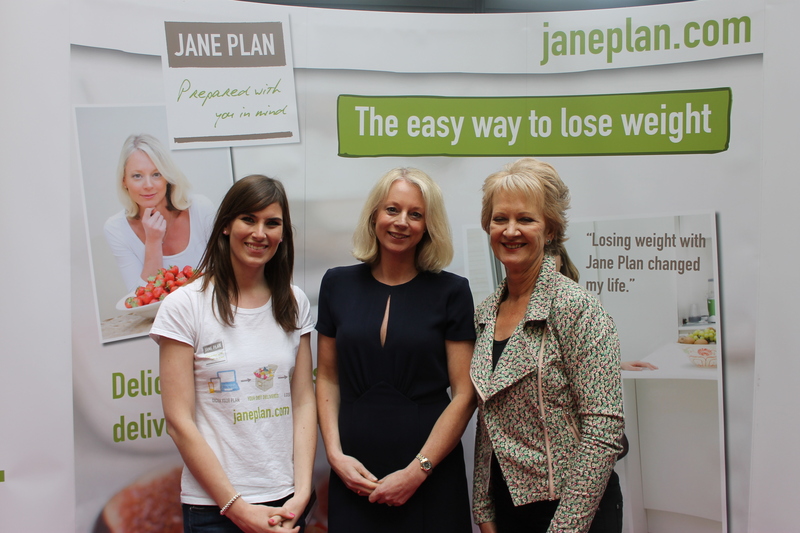 Caroline Geraerts, one of our star Jane Planners who is in the photos of the event below, has been on the plan for four years, lost 2 stone and has kept it off ever since! She’s such a fabulous example of motivation, hard work and long-term weight loss! She gave lots of inspiration to people asking about Jane Plan. 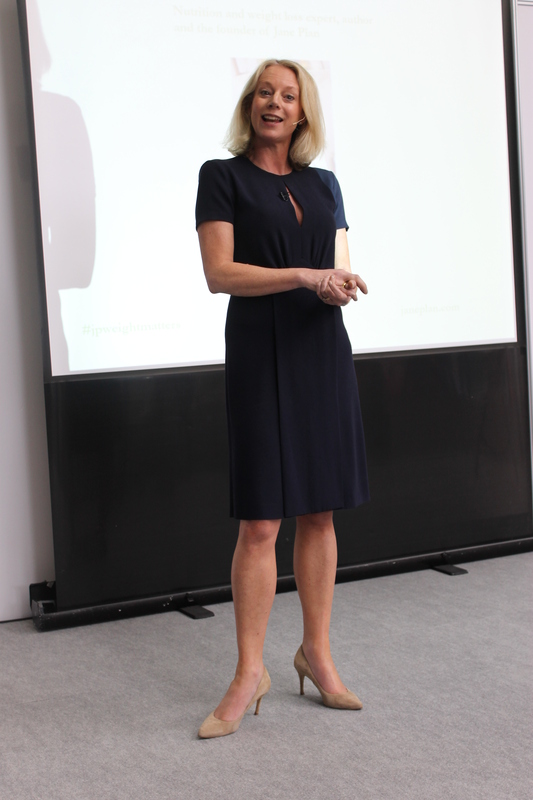 I also really enjoyed giving a talk called Weight Matters at the event – it focused on my professional experience in weight loss and how I lost nearly two stone in my 20s and never looked back. 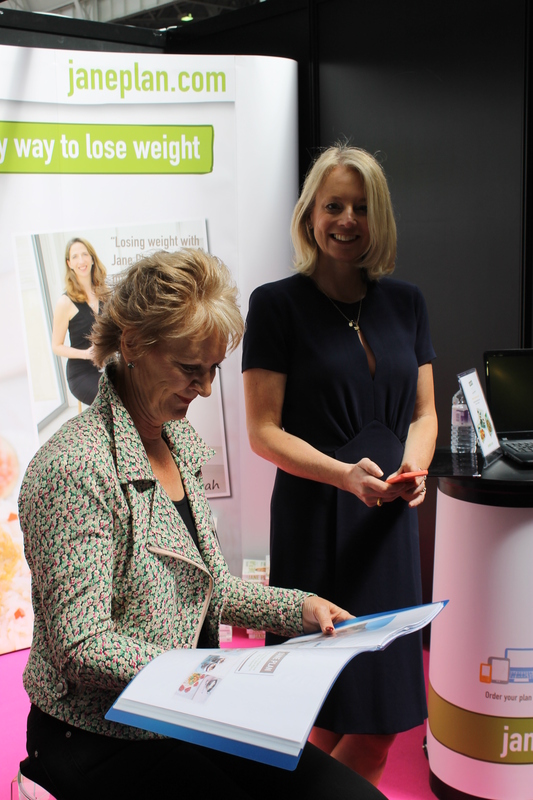 I also really enjoyed the opportunity to dispel the many diet myths out there and give some proven tips and advice about weight gain and the ageing process. It’s worrying how many untruths and misinformation is out there. The key point to take away is if it seems too good to be true – it probably is! I also spent a great day doing food styling and brainstorming recipes this week. It’s one of my favourite ways to spend time and I like to explore new taste combinations and things that I haven’t tried before. I’ve added some pictures for you to have a look at. 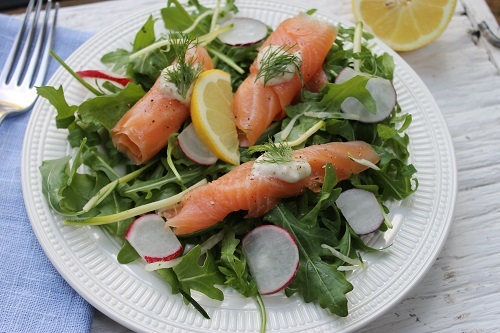 With the long Bank Holiday weekend only hours from kicking off – I’m really looking forward to spending time with my family and coming up with some lovely light summer recipes! BBQ season is almost upon us, I for one can’t wait for it! Have a fabulous long weekend however you spend it. I attended a fabulous blogger event last night at Le Peep Boutique, Park Lane to raise funds for the charity Trinity Hospice Clapham run by Love London. Trinity Hospice provides compassionate end of life care and helps patients, their families and carers when they are going through very difficult times. It was an evening of networking, great content and a super atmosphere to raise funds for this much needed charity. I always really enjoy listening to talks and there was a brilliant line-up of speakers, including Hayley Carr (London Beauty Queen) who is one of the biggest beauty Bloggers in the business. She started her blog as a hobby five years ago and thanks to her honest, down to earth and detailed posts, she is now a must read for thousands of people who want to keep their finger on the latest beauty news. Her message – be authentic and stay true to your honest opinions. Muireann Carey-Campbell is a busy lady, she’s responsible for not one but two brilliant websites, BangsandaBun and SpikesandHeels. I loved hearing from this inspiring female fitness blogger and she took us through how blogging changed her life and the opportunities hat have come from this. Rebecca Brown, from the award-winning Bloggers advice hub was of particular interest to me as she spoke about the power of The Bloggers’ Lounge, and how influential it has become for connecting bloggers and businesses. The Bloggers’ Lounge gives out practical advice on a daily basis, helping hundreds of Bloggers improve their own slice of the Blogging world. Katy’s Horwood’s talk nearly had me falling of my seat with laugher! Her blog, All Sweetness and Life, has a huge following, and her regular contributions to Huffington Post and Match.com. This is definitely a lady with stage presence and what a great talk! Her key advice was be authentic and write what feels good to you, find your niche and have fun! I’m really happy to report that I was out running this week and I did two good workouts too. 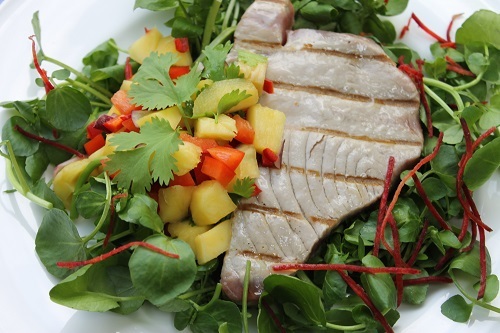 I’ve been quite careful with my diet too and have been cooking tasty light meals. I haven’t bought my dress yet for my party but I’m gearing myself to hit the shops in the next few weeks…I’ll keep you posted! So readers, I’m experiencing somewhat of a conundrum and I’d love to hear your thoughts on it! 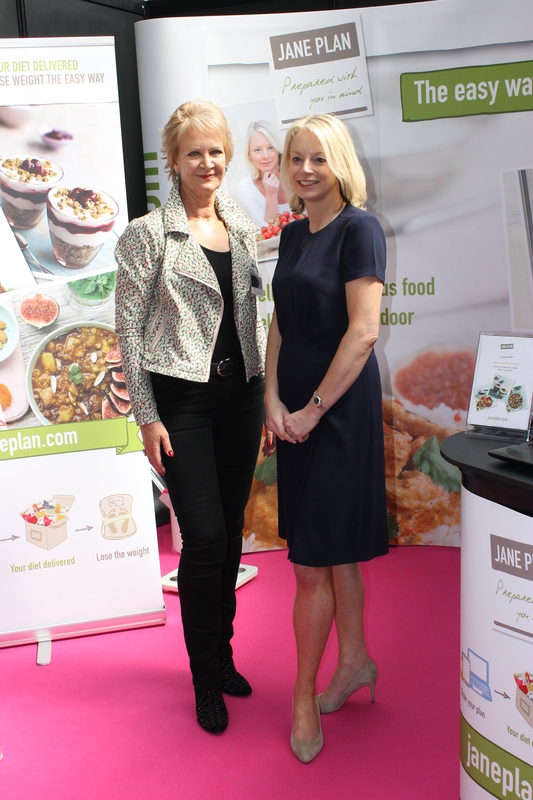 I love to connect with Jane Planners and understand their diet needs and over the last year there has been repeated calls for the addition of a breakfast bar to the Jane Plan menu. I know better than anyone how busy life is today between getting kids out the door to school, early morning meetings and trying to get organised with your food. Cereal bars and snack bars go against my healthy eating philosophy as they can encourage mindless eating and are a sugar -rush stop gap, rather than nutritious slow release breakfast like porridge, low fat yoghurt and berries. Breakfast bars are often badged as healthy and low calorie but can be very high in sugar content and are not low in fat and in fact can hold empty calories. Well I love nothing more than a good challenge so that’s why I’ve decided to devote attention to developing a truly healthy and calorie controlled bar that most importantly will taste delicious! I’m always open to new thinking and demand from clients and sometimes it takes a push to explore new ideas and new ways of doing things is in a healthy and sustainable way. So in a nutshell the girls at Jane Plan HQ have run the gauntlet of tasting nearly every bar on the market to see what’s yummy and what gets a big thumbs down taste wise. Now it’s over to you – where do you stand on the breakfast bar debate? I’ve loved yoga for years but tailed off going recently, so I’m really pleased to started classes again…drumroll, I even got to a 6:30am class this week with my daughter! It’s really amazing to think that the practice originated about 5,000 years ago in India and it has definitely seen a resurgence in popularity. I find it such a great form of exercise and love how it focuses on strength, flexibility and breathing to boost physical and mental wellbeing. Some of the poses were hard this week but it was really useful to reconnect with the breathing an movements so hopefully I’ll see a big improvement to my strength and flexibility soon! I’ve been quite restrained with my diet the last few weeks as you know and yes there have been some (ahem blips) but overall things are going well and I’ve begun to see a difference in my waistline. I’ve lost4lbs on my own diet, plus a bit of exercise, including cycling to work and yoga and I’m going to keep it up! For those of you who read my blog a few weeks back, you’ll remember that I mentioned that I have some birthday parties to attend…well they’re creeping up at stealthy speed! There’s nothing like a deadline right?! Heat the oven to 200 degrees Celsius/Gas . Lay the squash in a roasting tin. Scatter the chilli on top, season well, drizzle with the oil and roast for 20-25 minutes, turning halfway through. 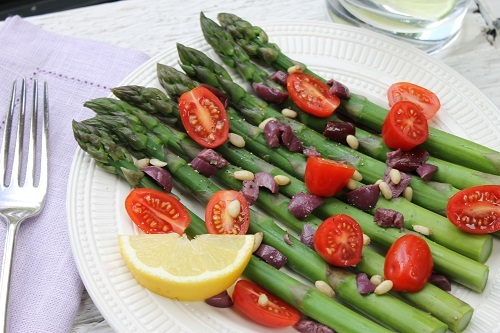 Remove from the oven and pile on to the plate with the beetroot. Sprinkle over the pine nuts, feta cheese and chopped mint. 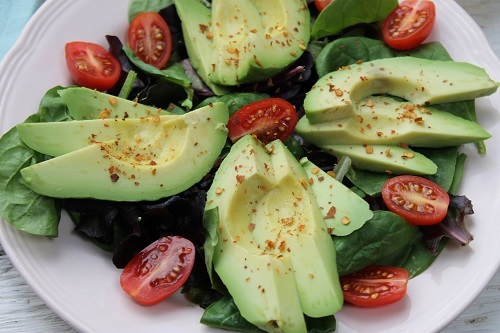 To make the dressing, put all the ingredients in a screw top jar and give it a good shake, then drizzle the dressing over the top of the salad before serving. When buying butternut squash, go for unblemished fruit that feels heavy for it’s size, with a matt rather than glossy skin. A shiny one can mean that it has been picked too early so won’t be as sweet as a fully grown one.